Jerome Gondorf will swap relegated Darmstadt for Werder Bremen in the summer. The 28-year-old midfielder has already undergone a medical at the club, but exact details of the deal remain undisclosed. "I've already experienced the unique atmosphere of the Weser Stadium as a visitor, and I'm really looking forward to enjoying the support as a Bremen player," Gondorf enthused. "Werder are a huge club who have made enormous progress of late. I want to play my part in the next step. The fans can look forward to seeing a player whom always gives everything and is relishing the new challenge." 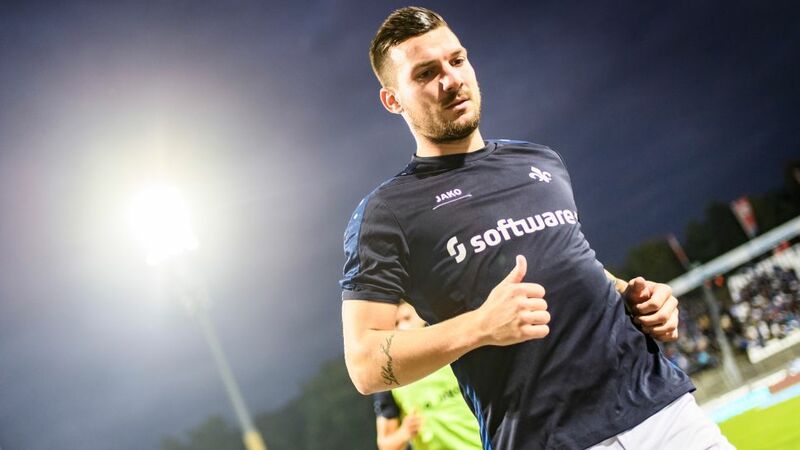 Gondorf made 136 appearances for Darmstadt in all competitions, starting out in the third tier of German football and winning back-to-back promotions in 2014 and 2015. He has registered six goals and ten assists in 61 Bundesliga outings to date. "I want to thank the Lilies from the bottom of my heart for four years that have really shaped my career," Gondorf said. The deal comes less than 24 hours after confirmation of a new contract for Werder head coach Alexander Nouri.